Send personalized ads and messages. Encourage prospects, attendees, or members to take action. Increase registrations with automatically optimized cross-device retargeting campaigns. Feathr integrates with 85+ ad exchanges letting our display campaigns access 95% of the consumer web on desktop, tablet, and mobile. 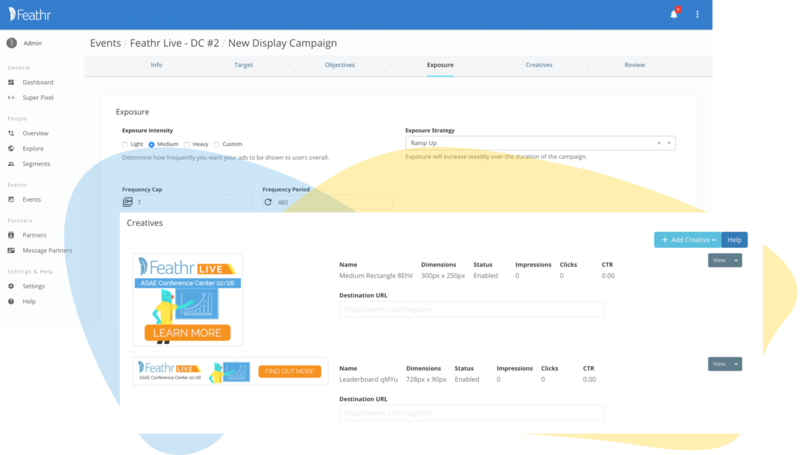 Automatically optimize the placement, bid, and timing of your campaigns with built-in auto-optimization. Try our ROI calculator tool to get a personalized estimate of how much Feathr's retargeting could earn for your next event. Easily sync Segments and launch Facebook campaigns from Feathr. Easily sync and target your Feathr-built Segments in Facebook. 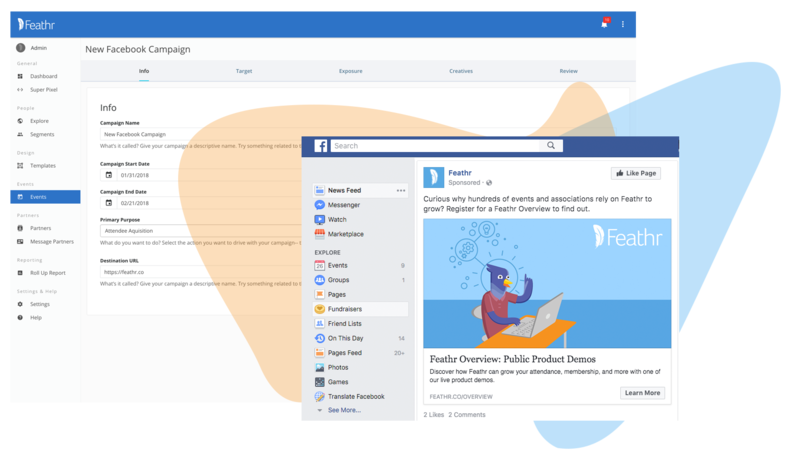 Quickly launch, measure, and optimize Facebook campaigns from the Feathr platform. 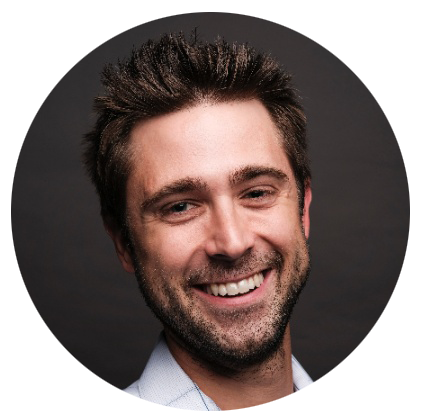 "In this rapid evolution of digitized marketing, marketers need an organized platform that allows for a quick and simple execution of completely custom campaigns. Feathr fills this niche beautifully."